ATHENS (Reuters) - Greek police fired teargas on Wednesday at youths marching in Athens to mark the ninth anniversary of the killing of a teenager by police in an incident that sparked the worst riots for decades in a country with a history of street violence. 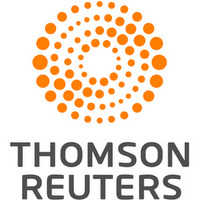 Before Wednesday's march, Reuters witnesses saw young people wearing hoods smashing paving stones to use as projectiles and street poles to break window displays. A few hundred students, among them dozens of black-clad youths, marched through central Athens chanting "Resist! ", waving red and black flags in a tribute to 15-year old Alexandros Grigoropoulos who was shot dead in 2008. Some of the protesters set garbage containers on fire and hurled stones at police who responded with teargas and had formed protective cordons outside parliament and hotels in central Athens. More than 2,000 police were deployed in Athens, a day before a visit by Turkish President Recep Tayyip Erdogan. On Wednesday evening, hundreds of protesters marched outside parliament chanting "This bullet did not fall by accident, keep your hands off the youth" and held banners reading "These days belong to Alexis". After the march, police clashed with protesters hurling petrol bombs at them in the bohemian Exarchia district, where the unarmed boy was shot dead. There were more demonstrations in other cities across the country. 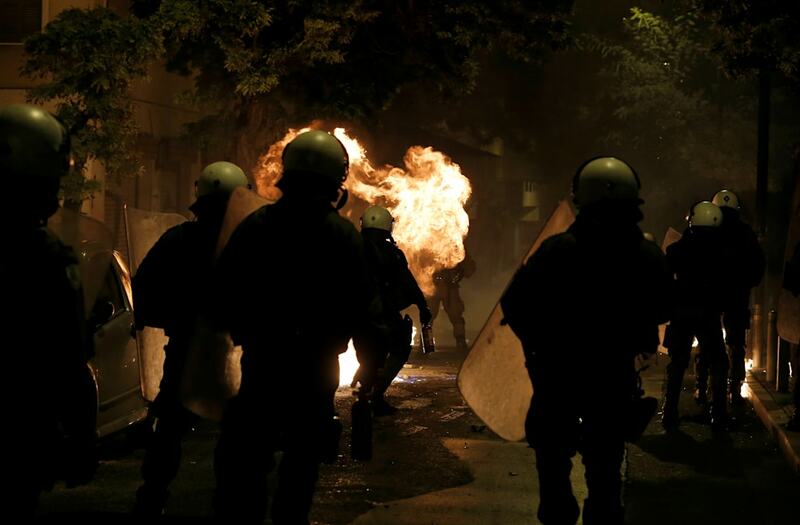 Clashes broke out during protests in the northern city of Thessaloniki. On the night of December 6, 2008, hours after Grigoropoulos was shot dead, thousands took to the streets of Athens, torching cars and smashing shop windows. The riots, that were also fueled by anger over unemployment and economic hardship in the prelude to Greece's debt crisis, lasted for weeks.